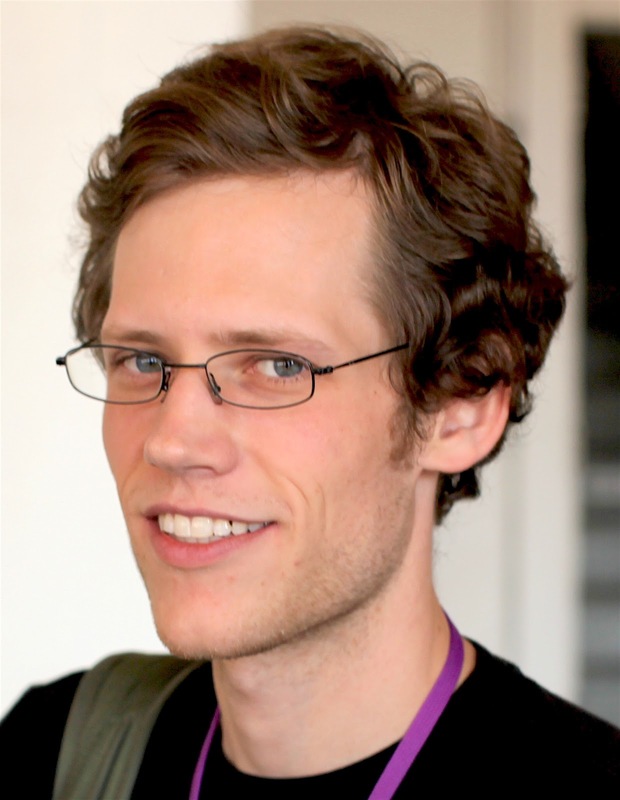 In an interesting move by Google, the internet search giant has just hired 4chan founder Chris Poole — aka “Moot” — to help bolster the company’s social offerings. Although his exact position within Google wasn’t mentioned, Google+ founder Bradley Horowitz announced the news on Twitter, where he said he was excited to have Poole on the team. According to Business Insider, Poole will be working under Horowitz on Google Photos and Streams which we saw form out of breakup of Google+ last March. It’ll be interesting to see what comes out of the hire, especially considering 4chan’s seedy reputation.